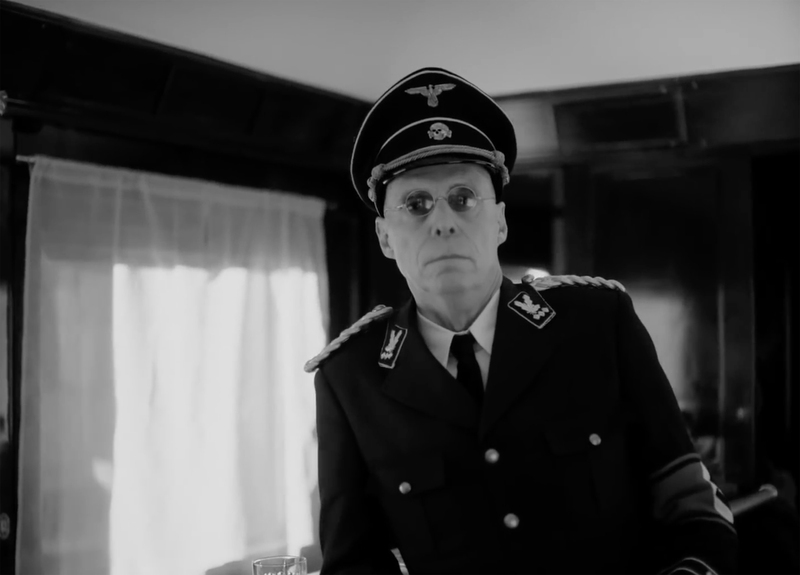 The “Heroes of Today” platform, created by DDB Spain, has been set up to confront social intolerance and discrimination by bringing together a number of brands to join forces and transform society. The Professional Football League, Iberia, the Post Office, Telepizza, Clínica Baviera and 11811 are the first to sign up for the platform. They are organizations committed to social initiatives which have come together to increase their impact in the belief that by working as a team they can be much more effective. Losheroesdehoy.com seeks out and tells real stories about real heroes, members of the public, employees and others who share their experiences and learning and fight for a better world, because as long as there is still intolerance or discrimination, we will continue to need heroes. Plus, the platform will also provide users with access to the social projects and NGOs the brands are committed to so they can cooperate with them directly. 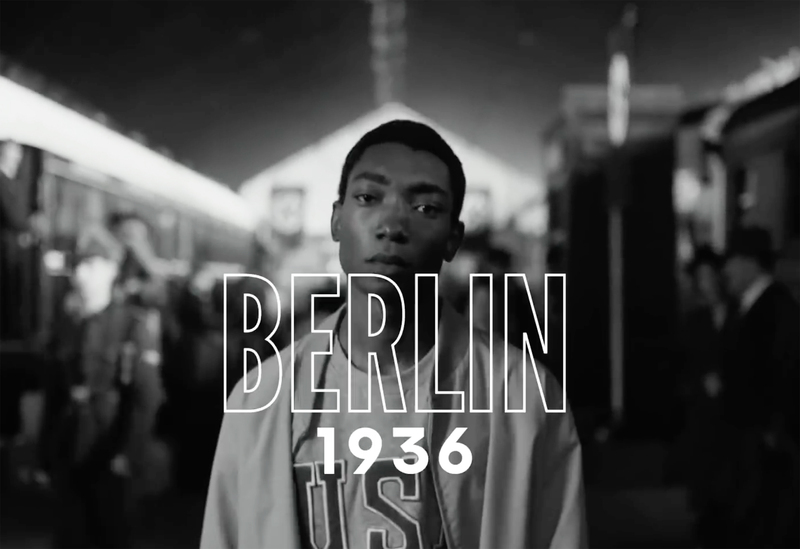 The platform’s first story about heroes is this short film (above) starring one of the 18 African-American athletes who competed at the 1936 Olympic Games in Berlin. 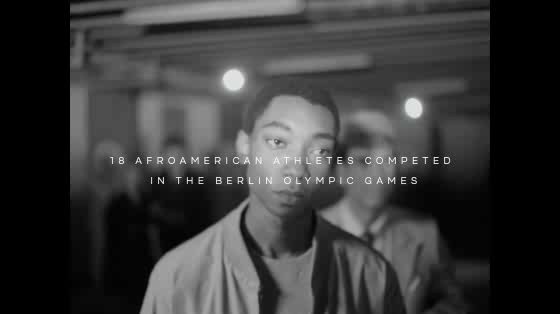 The piece shows his experiences during his journey to the legendary Olympic Stadium and reflects the racial discrimination currently to be found in sport. For full creative credits see here.